What do lobsters and coffee have in common with White Suffolks? A commercial White Suffolk cross lamb. WHITE Suffolk breeders will review the latest in on-farm technology and tour innovative agricultural businesses during the breed’s annual conference in South Australia next week. The 2019 Australian White Suffolk Association conference on February 10-13 at Robe Institute, Robe, South Australia will be opened by Sheep Producers Australia immediate past president Allan Piggott on February 11. Mr Piggott will be followed by Victorian prime lamb consultant Nathan Scott, Achieve Ag Solutions, Inverleigh, and a presentation by Zoetis. South Australian livestock industry consultants Penny Schulz and Dan Hayes, will outline apps, monitoring systems and surveillance cameras for sheep producers, while Scott de Bruin will give an insight to the award-winning restaurant and live export business run by Millicent’s Mayura Station Wagyu. Sky Seafoods owner Andrew Lawrie will take delegates ‘outside the square’ during an on-farm visit to his live lobster exporter and seafood outlet, and to the multi-award winning coffee roasters, Mahalia Coffee, of Robe. Mr Lawrie said lamb and seafood marketing shared similiarities in the need to supply markets with a quality export product. Tim Leeming will speak on his family’s composite maternal seedstock business, Paradoo Prime, at Coojar in western Victoria. Paradoo uses the high performance terminal genes of the White Suffolk, with production focused on muscle, moderate frame size, genetic fat and eating quality. The conference is expected to draw 80 AWSFA delegates from New South Wales, Victoria, South Australia and Western Australia. It will also be open to commercial producers, industry stakeholders and members of the public who have registered to attend. 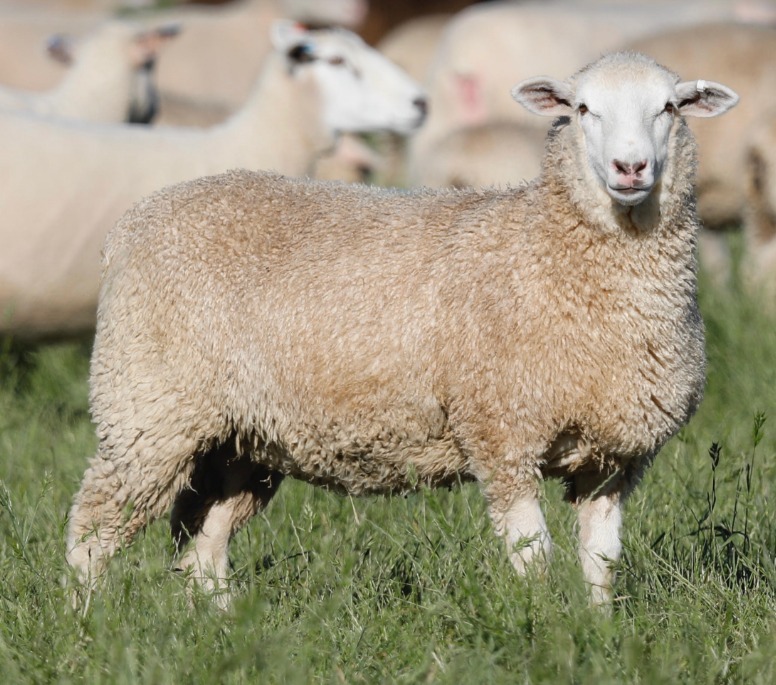 Australian White Suffolk Association president Anthony Hurst claimed the breed had cemented its position as the number one terminal sire in the country during 2018.